For years, budget travellers in Nepal had to be content with incredibly basic and rather soulless accommodation that simply didn’t fit with the vibrant and exciting atmosphere of the rest of Kathmandu. Thankfully, the hostel revolution is slowly reaching every corner of the world, and over the last few years the city has seen a growth in cool and interesting accommodation options that won’t break the bank. Now your money gets you much more than just a bed, and hostels make for a much more sociable and enjoyable travel experience than they did in the past. Hotel Himalaya Yoga is a friendly and welcoming hotel run by the Kopan Monastery. It is committed to helping develop yoga tourism in Nepal by providing beautiful and relaxing accommodation at traveller friendly prices, and runs free yoga sessions every morning – the perfect way to kick off your day. The hotel is decorated with beautiful Buddhist artwork and prayer flags and has a courtyard where visitors can get together for some food, or simply relax. Better yet, the historic Kathmandu Durbar Square – the heart of the city – is just a short 10 minute walk away. Hotel Himalaya’s sister hotel, Acme Guest House, is another fantastic place to bed down for the night. It is one of the rare properties in Thamel that has an open lawn for you to chill out on after a busy day in the city – perfect for enjoying the sunshine. Even more impressive is the outdoor swimming pool, and when you aren’t catching the rays or swimming lengths you can get in touch with home thanks to the free Wi-Fi, or just chat with the other guests. Once the sun goes down, Thamel’s nightlife is just on your doorstep. Furnished with a light and airy décor, Zen Bed and Breakfast is a laid back and relaxed place to unwind at the heart of the city – perfect for travellers that like to take it slow. You will not need to worry about changing the unhurried pace of your holiday here, and when you are not exploring the city you can relax on the rooftop with the other guests and watch the sun set. Every night you get to enjoy delicious Chinese, Indian and Nepalese meals prepared for you in the guesthouse’s restaurant before retreating to your comfy bed for a good night’s sleep. Hotel Silver Home is tucked away on a quiet strip just off central Thamel, one of the busiest parts of the city. 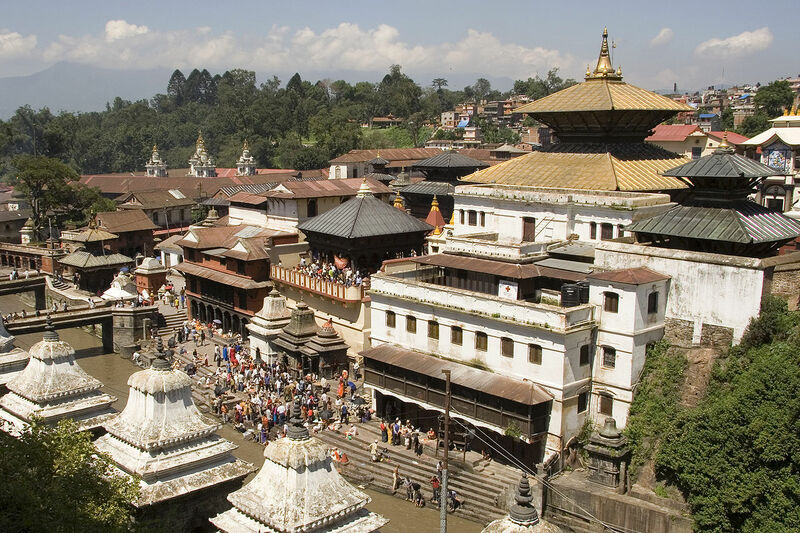 This means that you will be close to the energy and excitement of Thamel – a favourite district of seasoned travellers and rookie backpackers alike first discovered by hippies 40 years ago – but able to escape the noise whenever you need to. The rooms have an open, sociable feel, little luxuries like free Wi-Fi and hot showers to make you feel at home, and the helpful staff can help you book trips, tours and adventures straight from the hostel.